Cumbia music at it’s best. 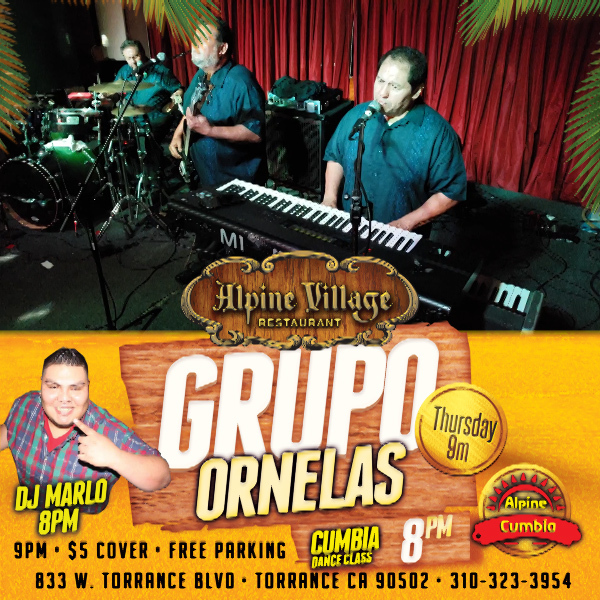 Grupo Ornelas plays all the best sounds of this Columbia based music. 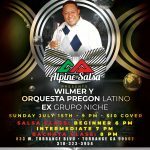 Come enjoy and dance to their rhythmic sounds.